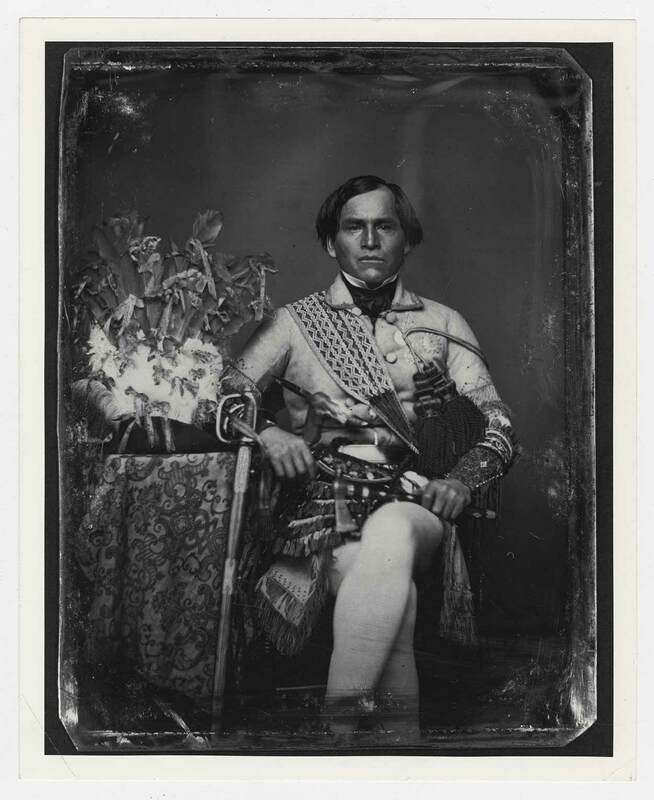 be seen as a self-portrait? 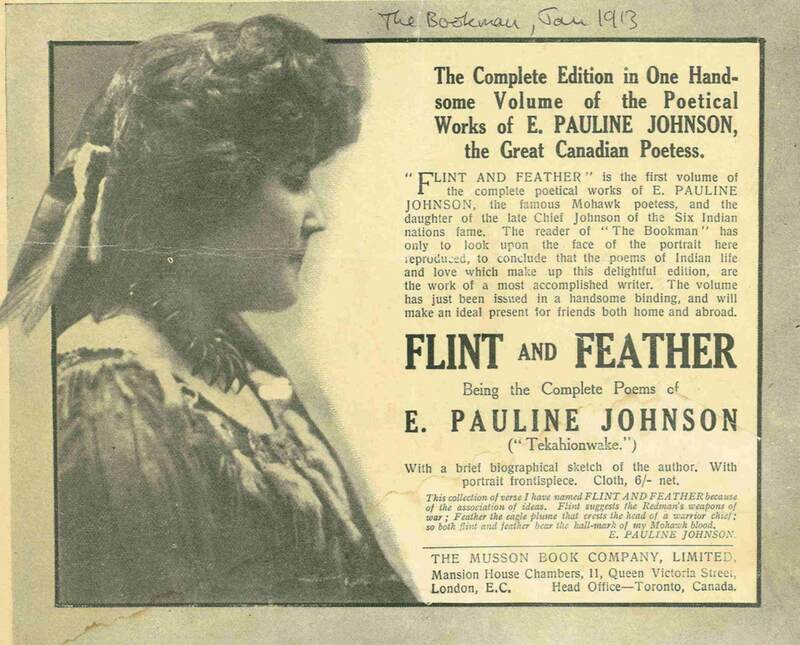 Pauline Johnson (Six Nations of the Grand River, 1861–Vancouver, 1913) was a writer and poet born to a Mohawk chief and a British mother. 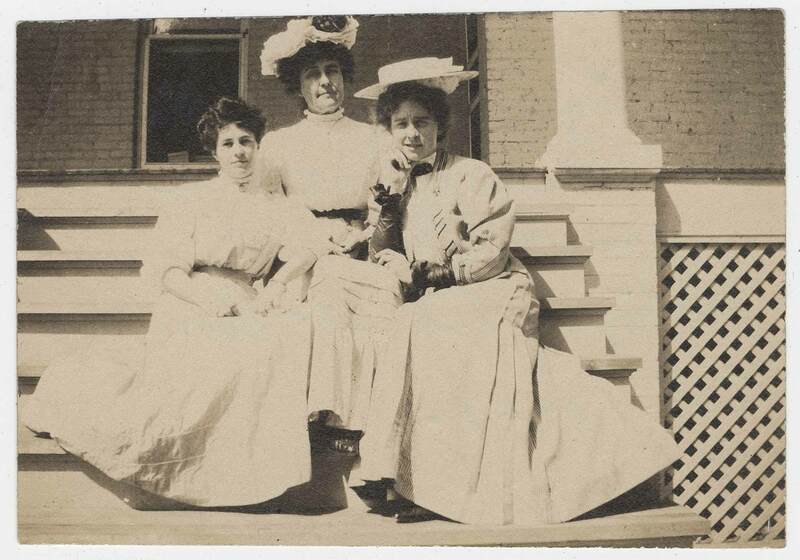 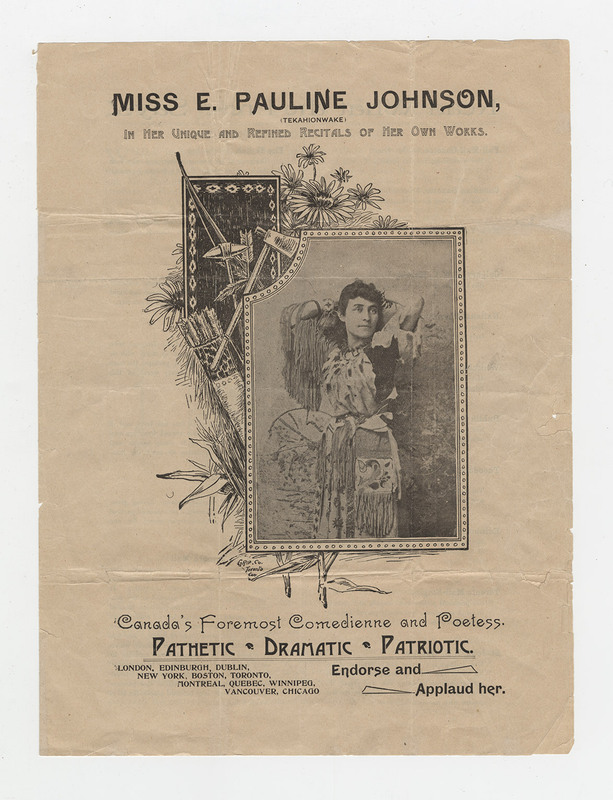 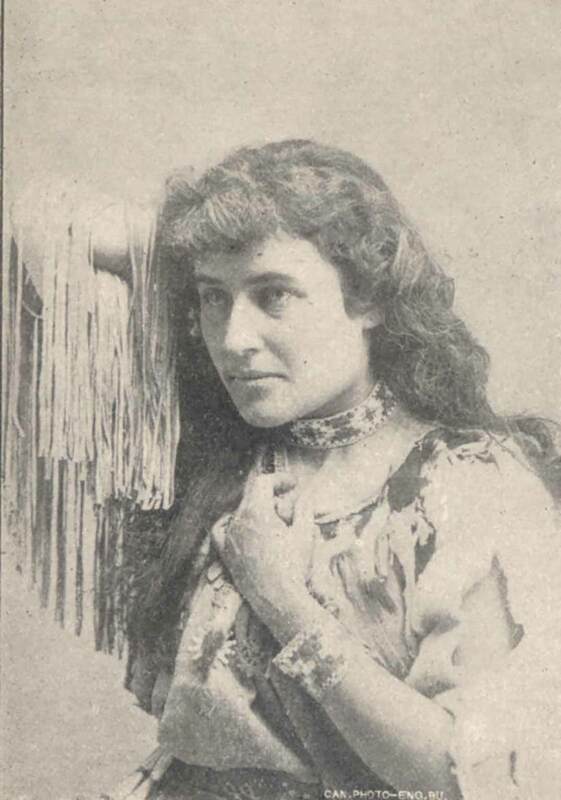 From 1892 to 1909, she travelled across Canada, the United States, and Britain, performing her poetry to enthusiastic audiences. 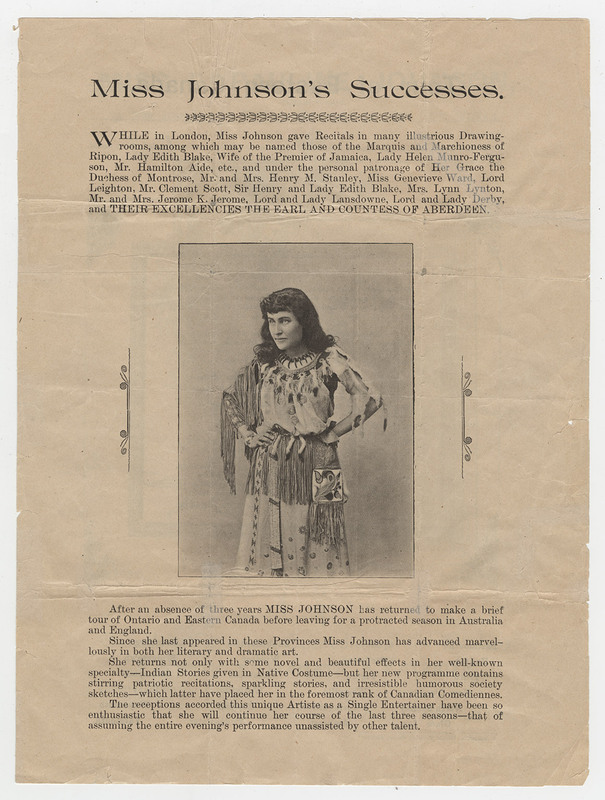 She moved deftly between her two ancestries, in her life and her concerts, wearing a self-assembled “Indian Princess” attire in the first part of her shows, and a Victorian gown in the second half. 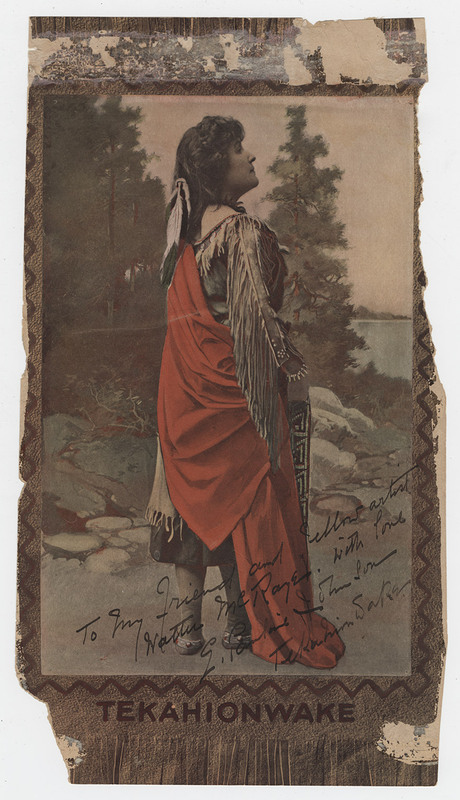 Canada’s Indigenous peoples were subject to destructive settler attitudes and colonial policy in the late nineteenth and early twentieth centuries. 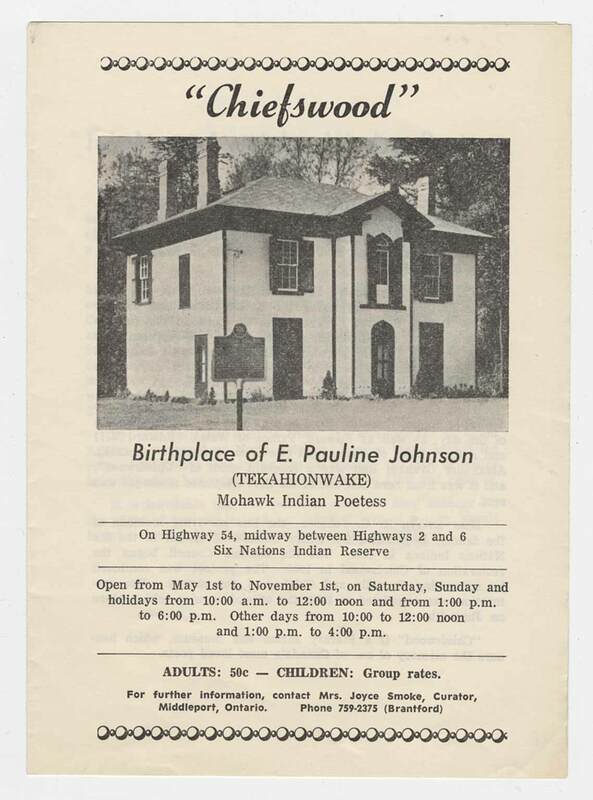 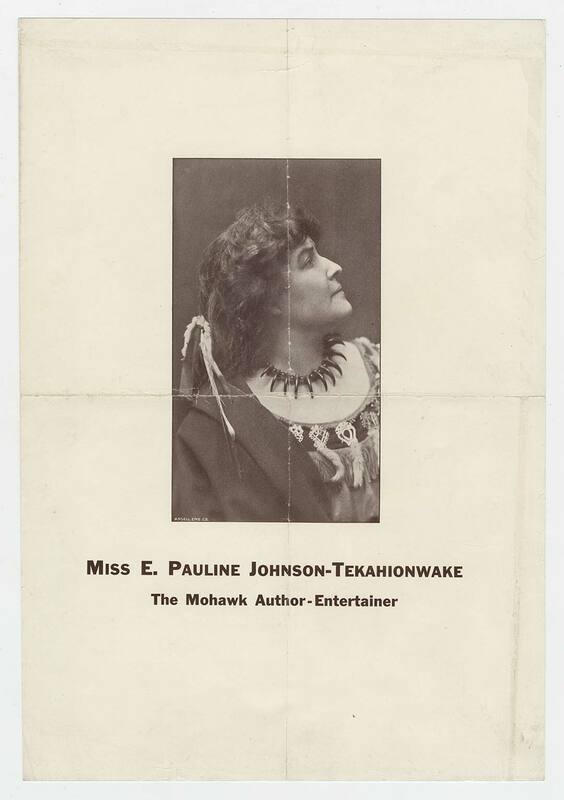 By using her paternal Mohawk great-grandfather’s name, Tekahionwake, and wearing her costume, which featured buckskin fringe, fur pelts, a bear claw necklace and her father’s hunting knife, Johnson resisted such oppression. 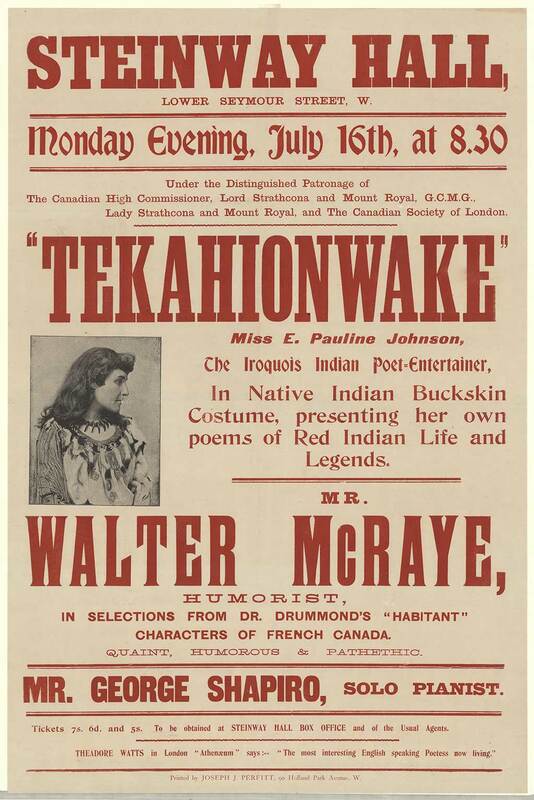 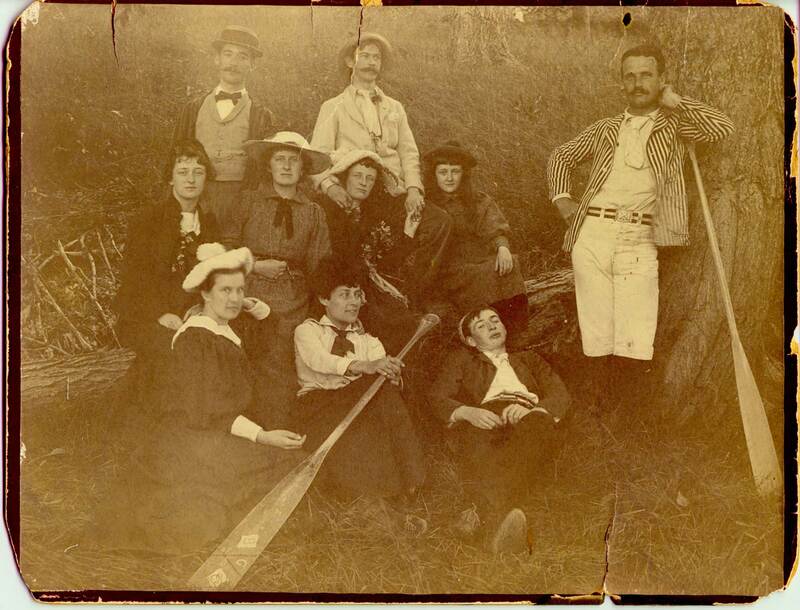 Through the recitation of such poems as The Song My Paddle Sings, she brought Mohawk culture to settler audiences, and her costume was an essential component of her performed identity. 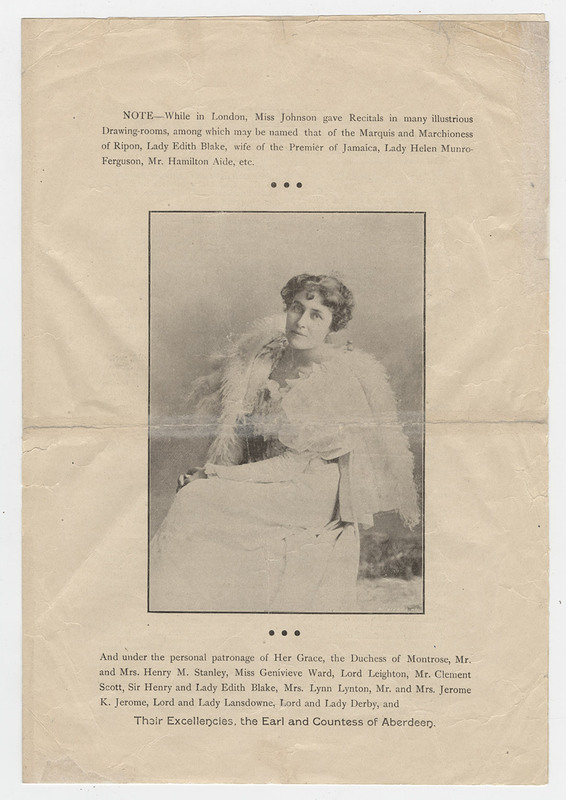 The Artist Herself: Self-Portraits by Canadian Historical Women Artists is curated by Alicia Boutilier and Tobi Bruce, and organised and circulated by the Agnes Etherington Art Centre and the Art Gallery of Hamilton, with the generous support of the Government of Canada, the Canada Council for the Arts, the Ontario Arts Council, the City of Hamilton, the City of Kingston Arts Fund through the Kingston Arts Council, and the Janet Braide Memorial Fund, Celebrate Agnes Fund and Iva Speers Fund for Art Education, Queen’s University.